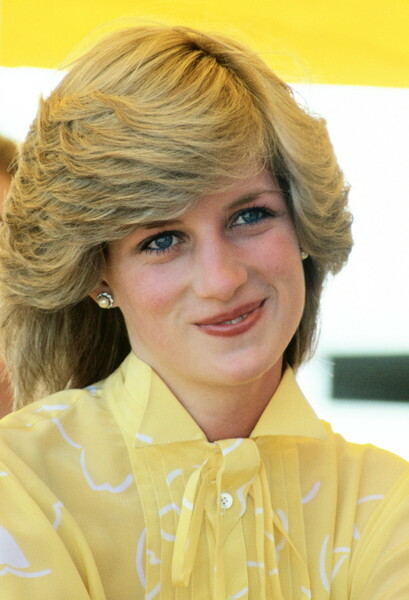 Meghan Markle and Princess Diana have no doubt had their own unforgettable moments people will be talking about for years to come. 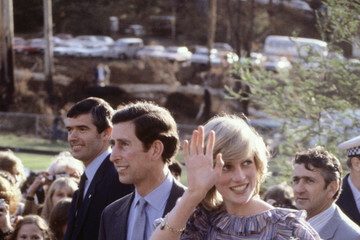 Through each unique experience, there's nothing like their major royal firsts that dictate how each princess or duchess will set the path for their new role in the British monarchy. Stepping into a position — where the entire world is watching your every move — is no easy feat. 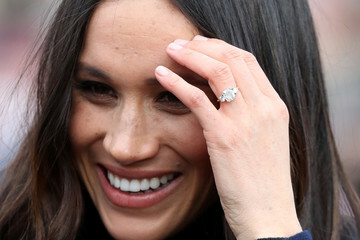 However, the Duchess of Sussex and the Princess of Wales both entered their new royal lives with grace and elegance, all while dressed in the most awe-inspiring outfits. 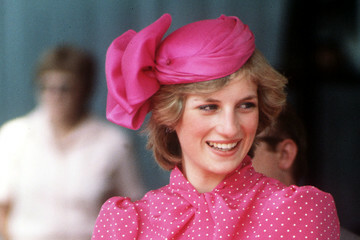 From their iconic weddings to outings with the Queen and Wimbledon appearances, we gathered Princess Diana and Meghan Markle's looks from the beginning of their regal lives. See if you can spot the similarities and differences.